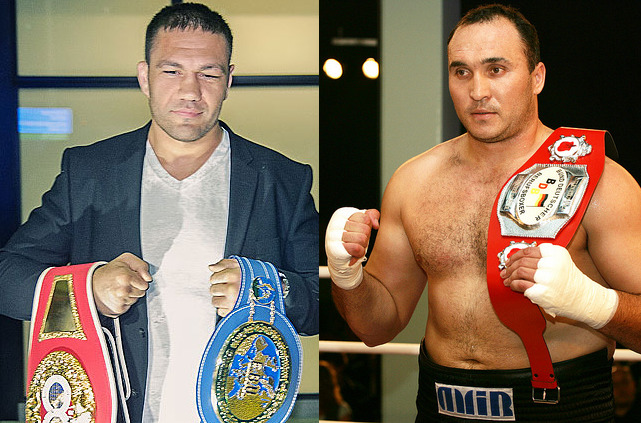 EBU heavyweight champ Kubrat Pulev will defend the title against giant Belorus Alexander Ustinov September 29 in Hamburg on a Sauerland Event show in a fight that is also effectively a world title eliminator. The undefeated Ustinov is not ranked by the EBU due to his affiliation with the EBA but have now apparently let go off that title and will be included in the ratings next month. Mandatory challenger for Pulev is his stablemate, the Nordic Nightmare, Robert Helenius, who is still sidelined with an injured shoulder.